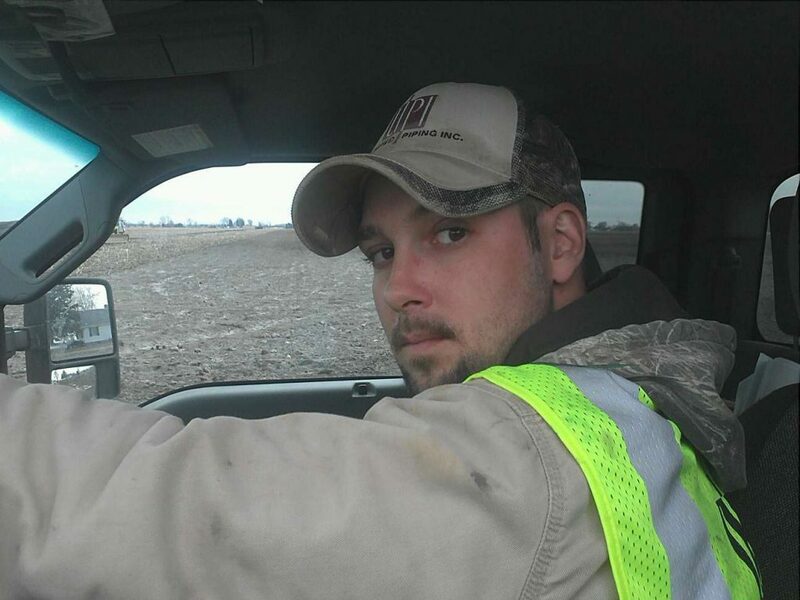 Employee Spotlight: Justin Hultquist is a Foreman for UPI and has been with us for 10 years now. He has been a part of the BP work since the beginning, and is heading to Michigan soon for a cutout. Justin started working on the pipeline right out of high school; he labored on distribution for a few years, strawed on the mainline for several years after that, and finally came to UPI as a laborer after his father, Thomas, suggested that he apply. Thomas Hultquist retired from UPI soon after. Justin has a nine-year-old son named Odin and he lives in Pike Lake, MN. His hobbies include hunting, fishing, and maintaining saltwater aquariums. Justin says that his favorite memories of UPI were “the good old days.” We’re lucky to have you, Justin!